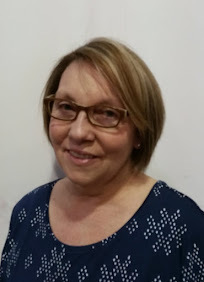 *I received this product for free from Moms Meet (momsmeet.com), May Media Group LLC, who received it directly from the manufacturer. 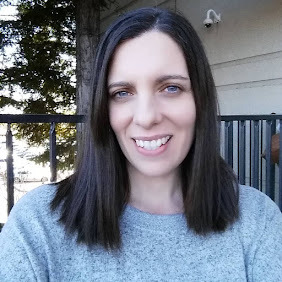 As a Moms Meet blogger, I agree to use this product and post my honest opinion on my blog. The opinions posted are my own. I have always loved using EVOO in my cooking. It adds flavor in a way that compares to no other type of oils or butters. I feel like its a must when I make Italian inspired dinners too, it goes together in my book. Trying different olive oils in my recipes leads to new flavor combos and new favorites. Depending on the region and variety of the olives it changes the whole experience of the olive oil. 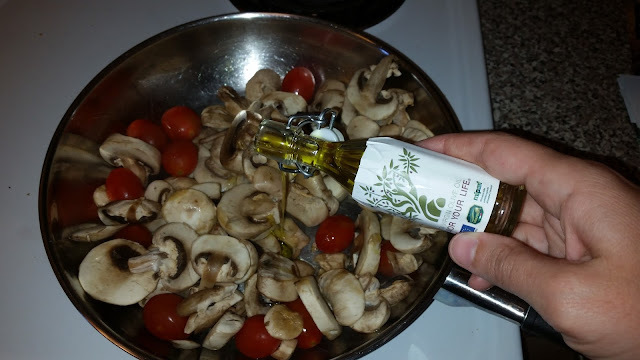 When I had the opportunity to try European Olive Oil from Moms Meet I was happy to try it on one of my simply go to pasta dishes. In the summer it can get very hot here in Northern CA and I like to make light dinners on those days. 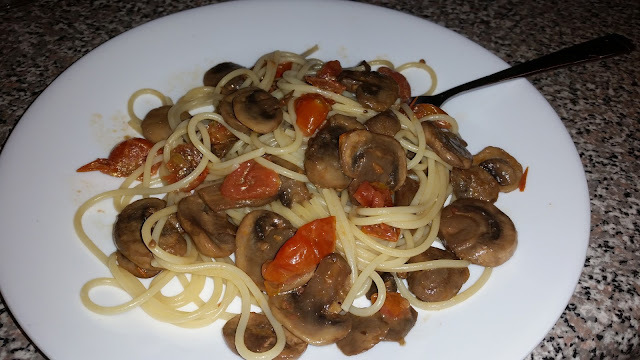 I like to use veggies I have in the fridge or ones I have freshly picked to saute in olive oil and toss with pasta. Its an easy meal and can be served with some good bread and savory cheeses. My recipe is very simple. Chop up any veggies you enjoy, add European Olive Oil, saute until veggies are soft. Add cooked pasta to veggies and toss with a little EVOO, serve and enjoy. 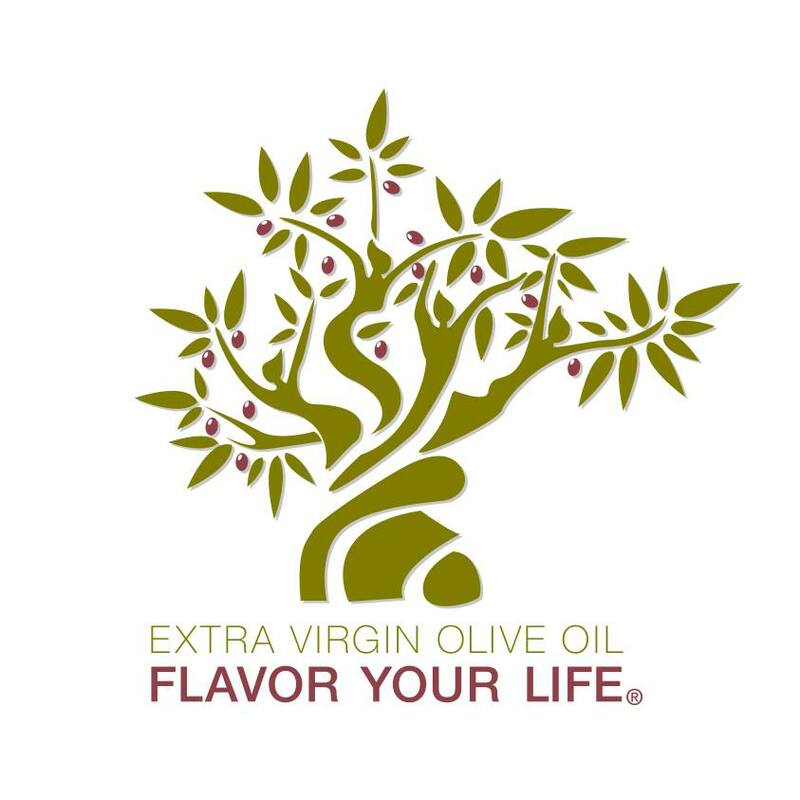 Why choose European Olive Oil? • The olive tree has been revered in Europe since Antiquity. Over thousands of years farmers have evolved hundreds of varieties of olive trees (cultivars) and optimized them for different environment conditions and terrains to produce the most delicious yields. 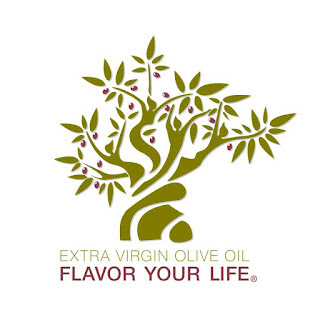 • The result of this centuries old bond between the people and the land is the finest extra virgin olive in the world. • The greatest impact on taste is the type of olive tree (cultivar), region (which affects climate and soil) and time of harvest. 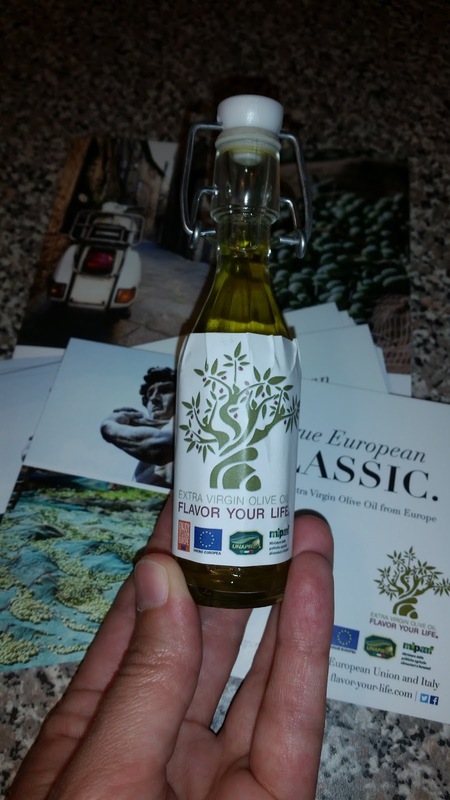 Europe offers a vast array of flavor profiles, so keep a variety of oils in your pantry for different occasions. • Olives harvested early in the season, late August (varies by region), are under-ripe and produce oils that are greener, more bitter and pungent. • Olives harvested at the end of the season, late November into December, are over-ripe and tend to taste mild and buttery. • Spanish oil is typically golden yellow with a fruity, nutty flavor. • Italian olive oil is often dark green and has an herbal aroma and a grassy flavor. • Greek olive oil packs a strong flavor and aroma and tends to be green.